What was most memorable location? 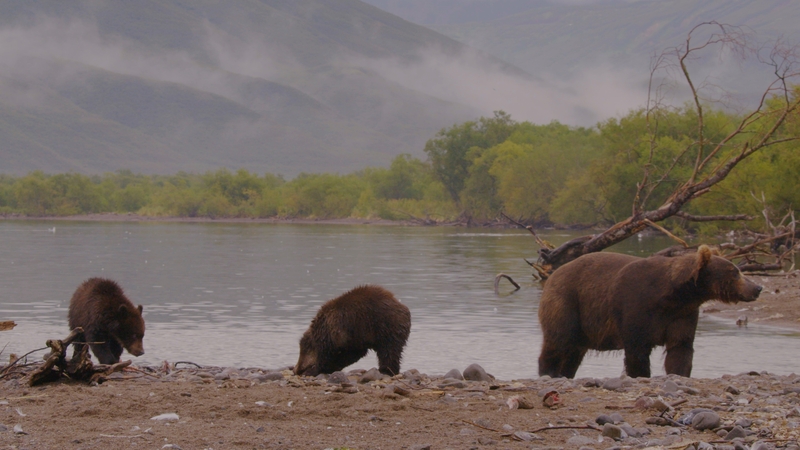 Tom Osborn told us about his experience of Kamchatka! Far East Russia’s Far Eastern Federal District spans an area of over 6 million square kilometers (including the above-mentioned Kamchatka Peninsula), but the crew also focused on its southern frontiers near the city of Vladivostok to capture a very unique type of turtle. The Amur softshell turtle, also known as the Chinese Trionyx, has three claws on each paw (hence its Latin name Trionyx (the word onix stands for claw)). Its shell is soft and its body is covered by a leathery carapace. The softshell turtles have an elongated proboscis and a highly developed jaw, with large and very sharp teeth that can cause considerable damage, which partially explains their aggressive behavior in nature. PreviousPrevious post:Check the new schedule for Hungary, Africa, India, Middle East, Argentina and Latin America!NextNext post:How choose locations for Wild Edens?